We had no idea what a "honey hole" was today, but Kane might have just added a new term to his vocabulary! 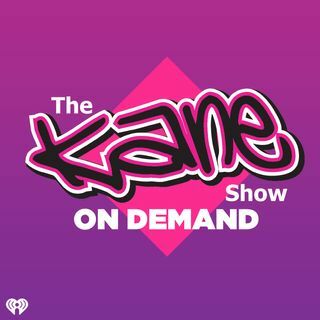 Join Kane and the show as we also talk about how much you would pay to be good in bed! What would you buy if you had a dollar for every partner you've been romantically involved with? Would you go on a "uni-moon" instead of a honeymoon? Did you get caught by your partner's parents trying to sneak out? All that and more on today's show!